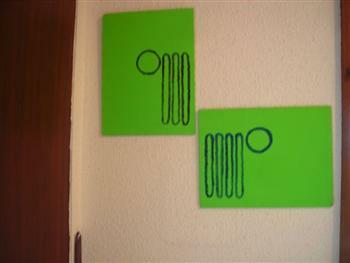 Karl's Jeep Stuff reveals much about a person who genuinely has a passion for all things Jeep related. 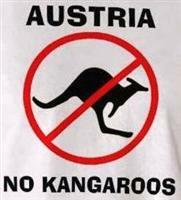 Karl lives in Austria (that's in Europe for those who failed Geography...ha!). He contacted me on several occasions to tell his story about being a life-long Jeep person dating back to his father's interest during and after World War II. 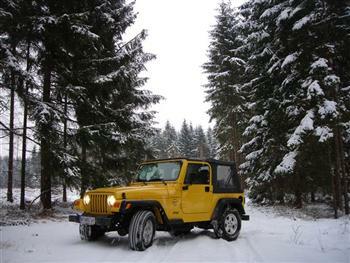 He has owned at one time or another almost every kind of Jeep from his first WWII Ford GPW, several CJ's and YJ's, up to his current modern Jeep TJ. You can read more about Karl's story from his own words here. 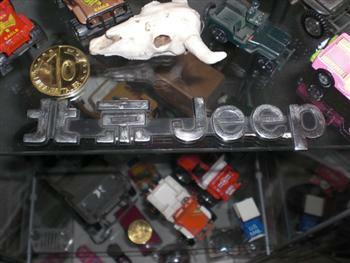 Besides his avid appreciation for American made Jeeps, Karl also collects everything from Jeep toys and Jeep emblems, to Jeep art and other related Jeep things. Karl and his Jeep collection is what makes this website unique for all of us who love Jeeps throughout the world. He sent a few photos from a portion of his Jeep collection which I have included below. Also, don't forget to scroll down to "What Others Have Submitted" below. 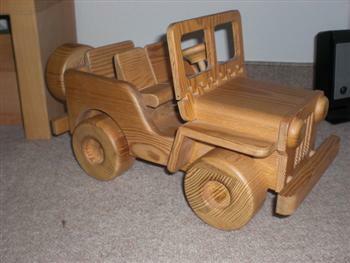 There are some really unique Jeep related items and unusual Jeep models sent in by Jeep lovers everywhere. 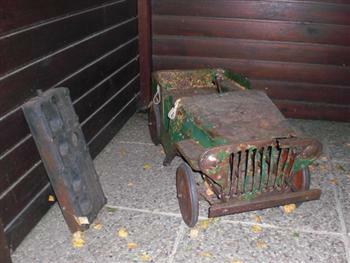 unusual Jeep models, art, toys, books, old emblems/logos, etc. 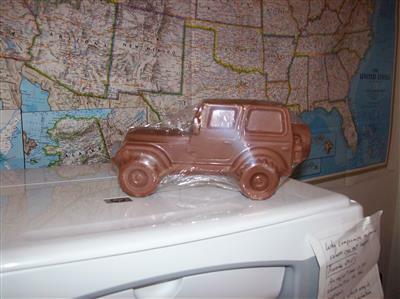 Jeep CJ Made Out of Milk Chocolate...Tasty! Show Us Your Jeep Stuff! 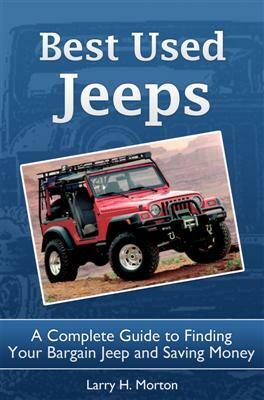 Do you have any cool Jeep memorabilia, collectibles, toys, models, emblems, logos, books, old manuals, artwork, unusual or unidentified Jeeps, or anything else related to Jeeps? Then just follow the simple directions below and send a photo (up to 4) and description of the item. Please submit as many items as you want, but only one at a time. Your description will appear on a Web page exactly the way you enter it here. You can wrap a word in square brackets to make it appear bold. For example [my story] would show as my story on the Web page containing your entry. 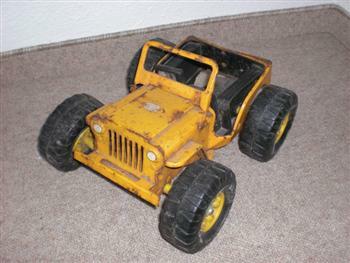 Small Wrangler YJ made of powered paper. 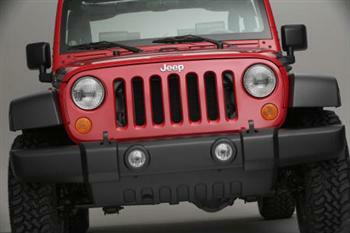 Licensed Jeep Seat Armour. Seat protector towel. Cotton velour. What is this Toy Jeep? The Evolution of the Jeep in the Philippines.